The slender 367sqm three-storey commercial building, on a 144sqm site, sold for $8.8 million to a developer making their first Australian purchase. Zoned Commercial 1, it is currently leased to four tenants and returns $277,347pa. Comprising two eateries, the 255sqm property sold for $6.466 million, at a building rate of $25,367/sqm. It is leased to Nene Chicken and Torasen Ramen on respective 10-year deals from 2016, and returns a combined $293,722/sqm net. An investor acquired the two-level 1,140sqm building, leased to five tenants including MLC Bank and O’Brien Real Estate across six suites, paying $3.45 million at a 6.4% yield. The 653sqm site is zoned Comprehensive Development and has 11 undercover car parks. The premises leased to The Spanish Bar, together with the adjoining Aree’s Thai Massage, sold for $1.5 million. The 448sqm corner site has a combined building area of 215sqm and traded at a 3.87% yield. An investor purchased the two shops in one line for $2,352,500. They return a combined $60,160pa plus outgoings and GST and have a building area of 129sqm. The vacant 240sqm two-level building with ground-floor retail and first-floor office/residence sold for $1.63 million. It is on a Commercial 1-zoned site of 286sqm. Investors traded the ground floor strata property, home to Izakaya Mizu, for $1.205 million. The 87sqm space includes a mezzanine area of 22sqm and is leased to the Japanese restaurant on a long-term deal bringing more than $60,000pa plus outgoings and GST. A private investor paid $830,000 for the vacant 170sqm building on a site area of 218sqm. Currency exchange shop Chang Jiang Financials leased the 58sqm ground floor space on a five-year deal at $270,000pa net with options, from a Melbourne-based private investor. Winya Indigenous Furniture leased 224sqm on the lower ground floor of the heritage Victorian-era Lombard Building, while property developer Sunland Group took 147sqm on the ground floor. Both will pay in the order of $480 to $520/sqm. The 200sqm warehouse shell has been leased to a social media marketer who will operate a café at the front of the property at $75,000pa net. Within an Activity Centre Zone, the 1,076sqm site sold for $3.4 million with permit approval for a project comprising 33 apartments and two shops. It currently comprises an 867sqm building. The 1,460 sqm site on the corner of Bell Street sold to a developer for $4.25 million, with approval for an eight-level mixed-use building with 73 apartments and retail space. Fernwood has leased the 642sqm office at circa $550/sqm for its new head office. It includes six offices and workstations, reception and meeting rooms, and 20 basement car parks. The new high-clearance warehouse and office property of 1,499 sqm sold off-the-plan for $2.05 million. The 1,116sqm warehouse sold for $2.6 million. After selling its Home Timber & Hardware division to Metcash, Woolworths has assigned the lease of the 27,900sqm distribution facility to two new tenants, JTS and Borders Express, who will each pay around $75/sqm net. Abbotsford evolution takes next step: A recently rezoned land parcel of 4,735sqm in Melbourne’s booming suburb of Abbotsford has been put to the market, offering developers, investors and owner occupiers the chance to take advantage of demand for commercial and residential space across the city fringe. Fitzroys agents Paul Burns and James Lockwood are marketing the 112 Trenerry Crescent property on behalf of the Australian Education Union (Victorian Branch). 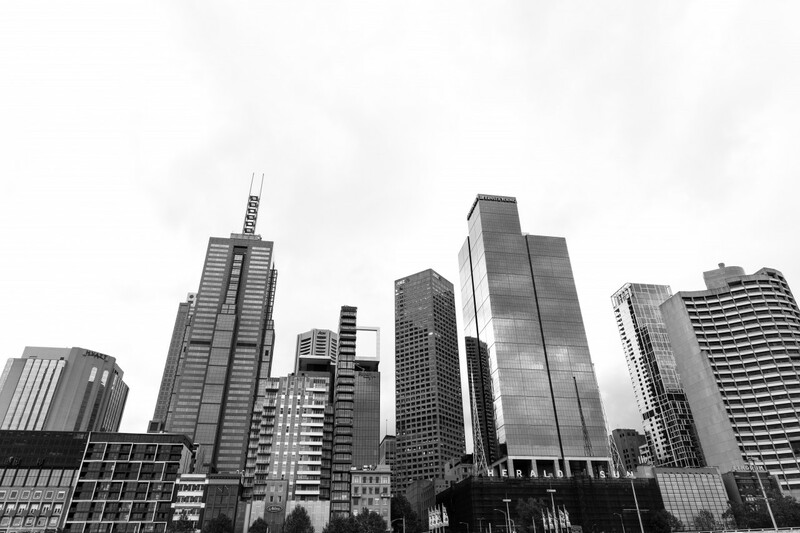 The site has an existing four-level brick building of 4,252sqm fronting the Yarra River and overlooking Dights Falls and Victoria Park, and with views to the CBD skyline. It is being offered with Mixed Use zoning and short-term holding income, with expectations of fetching circa $20 million. 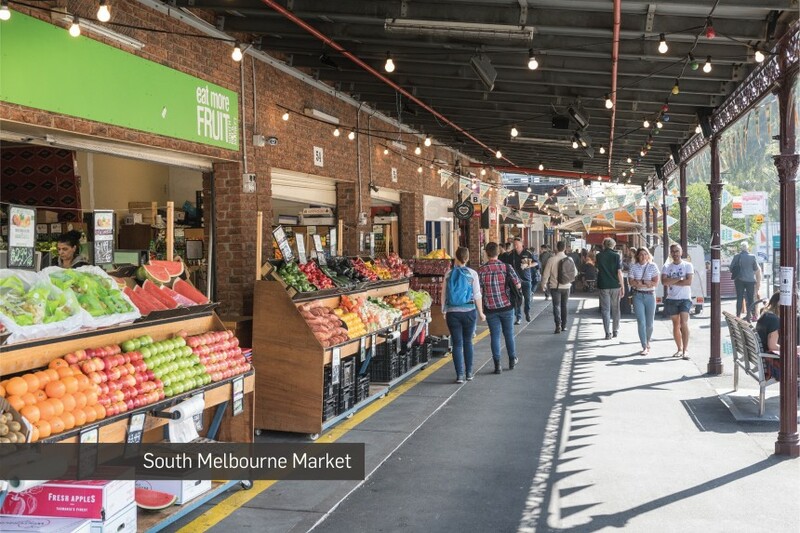 “Office vacancies across Melbourne’s city fringe markets have been tightening to historic lows and businesses are increasingly looking to Abbotsford as the next hotspot for commercial activity located close to the CBD,” Burns said. “The property offers direct access to trains and buses, the Eastern Freeway and recently upgraded Hoddle Street, and a range of trendy lifestyle options and the scenery of the Yarra River, all within short walking distance. Recently, Cadence Property Group lodged plans for a major office development on Victoria Crescent, near the Carlton and United Brewery; Salta Property Group revealed plans for a mixed-use project with office, apartment and build-to-rent components next to its Victoria Gardens shopping centre; and United Petroleum founder, Eddie Hirsch proposed and 11- storey tower on nearby Hoddle Street.